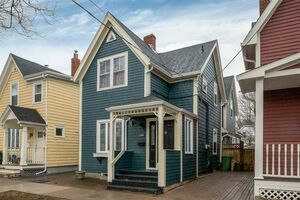 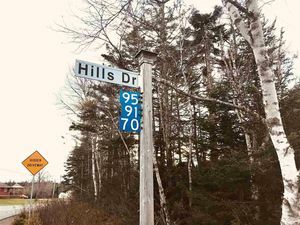 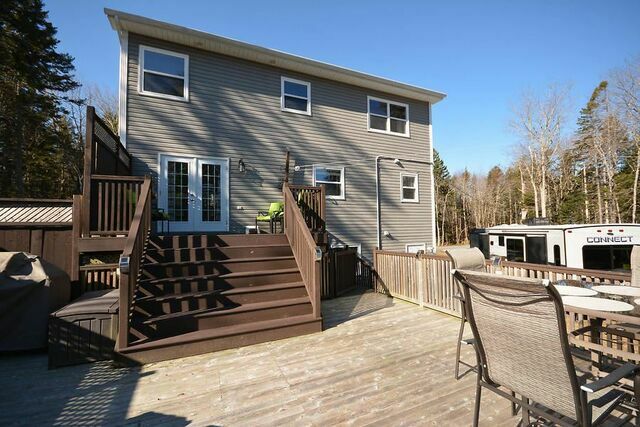 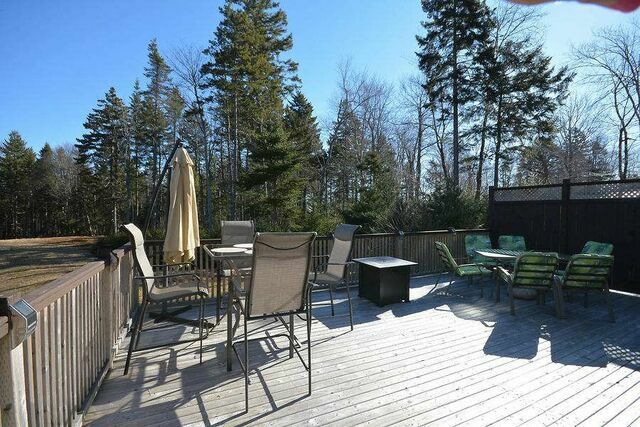 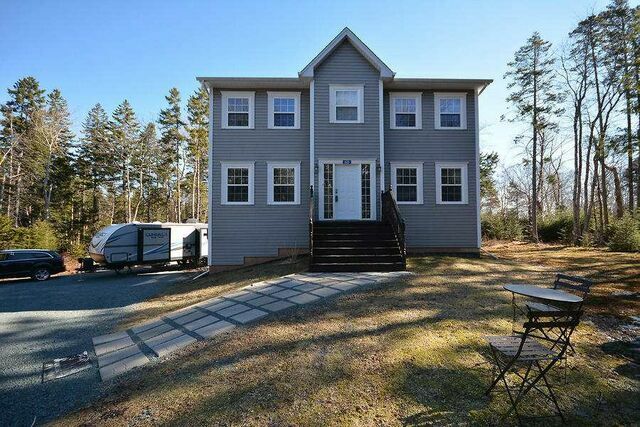 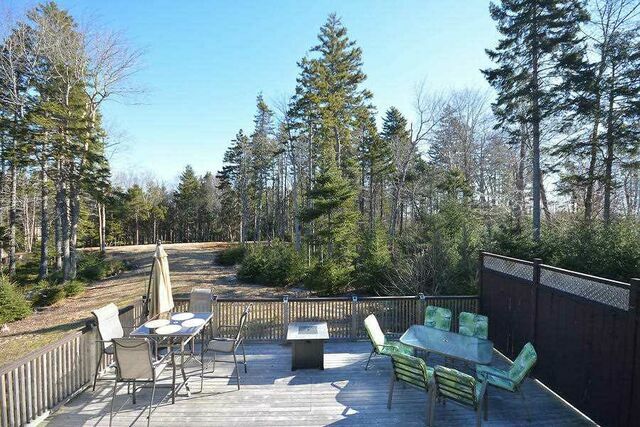 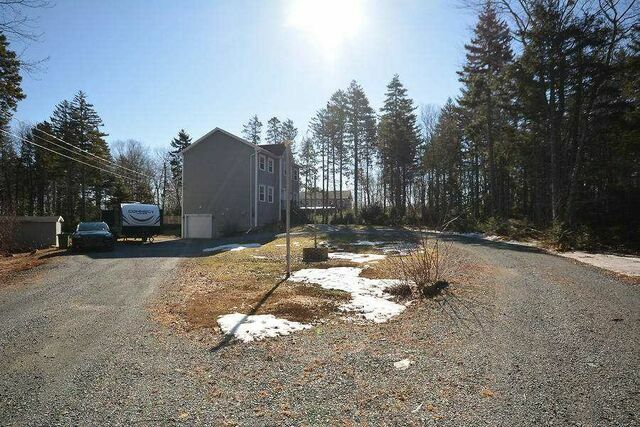 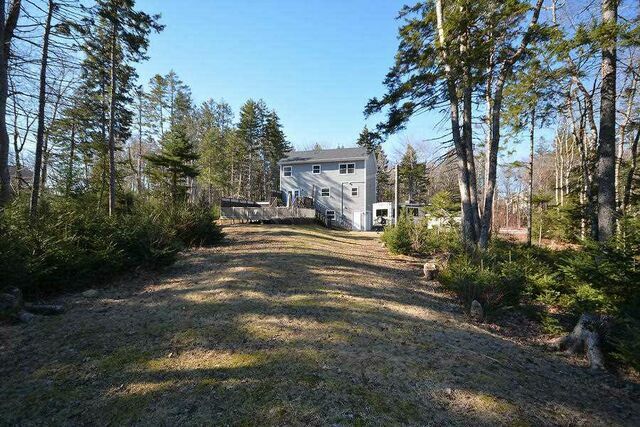 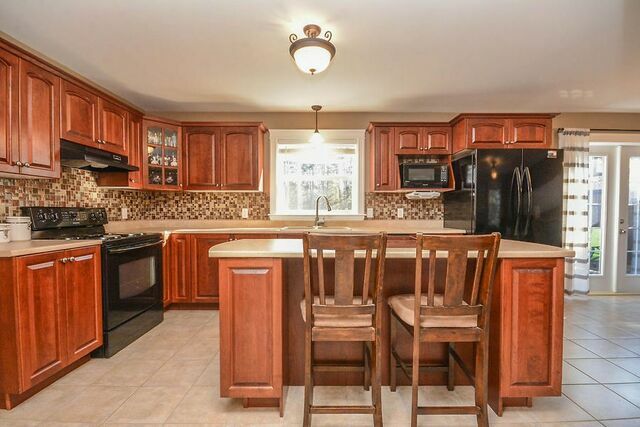 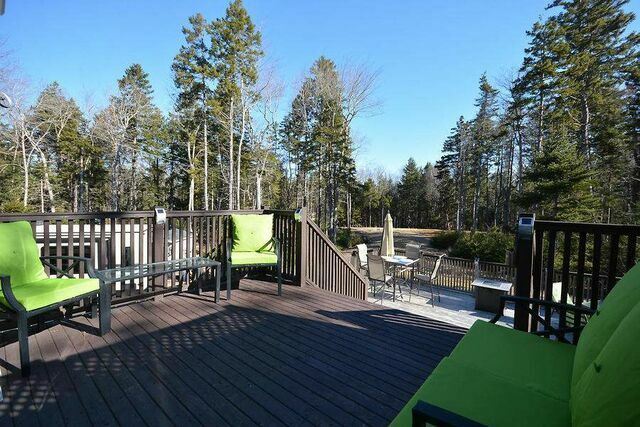 60 Saxbury Lane, Middle Sackville (MLS® 201906641 ) Privacy at it’s best is being offered in a true mature nature setting of Berry Hills Subdivision! 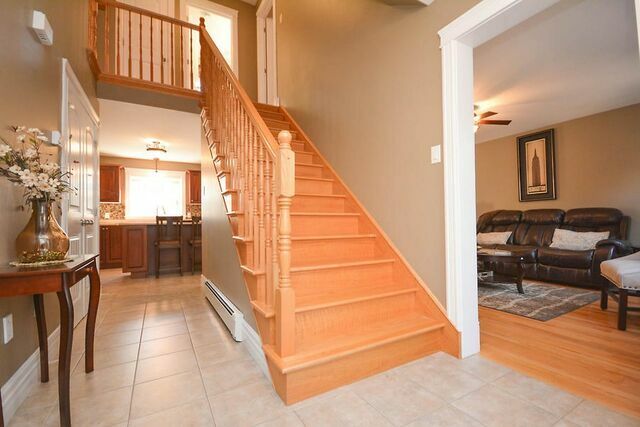 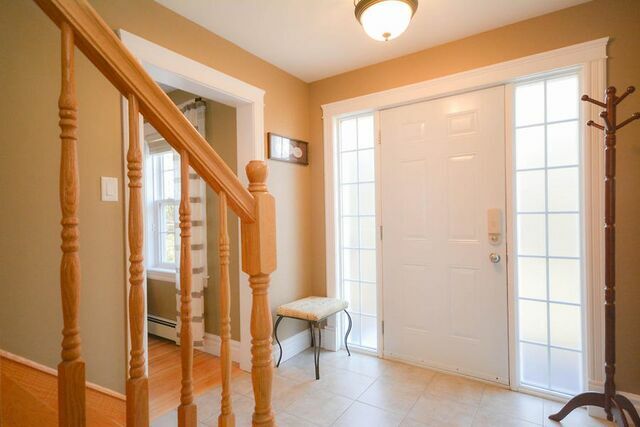 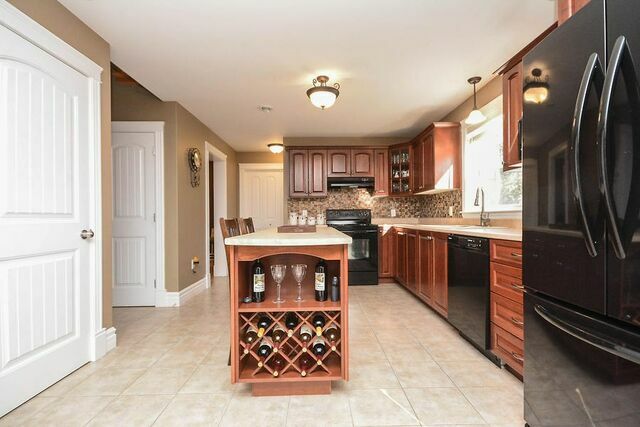 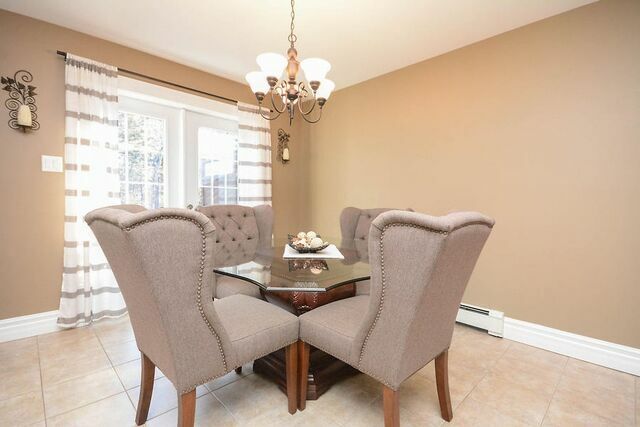 Drive down the private lane to your own round about to the fully finished 2 story Ramar home. 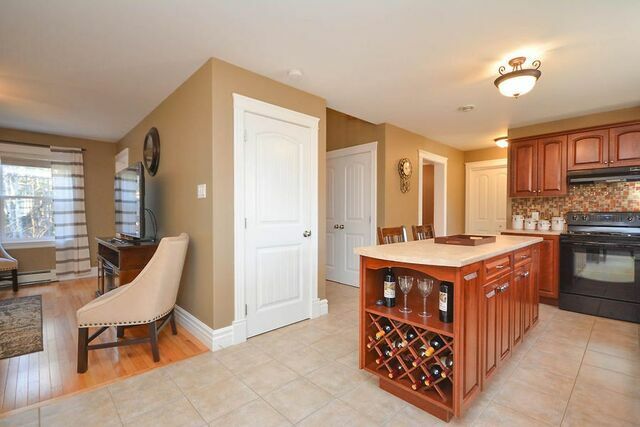 Inside you’ll be impressed with the nice flow from the main foyer guiding you through to the dining room, eat in kitchen which is open to the living room. 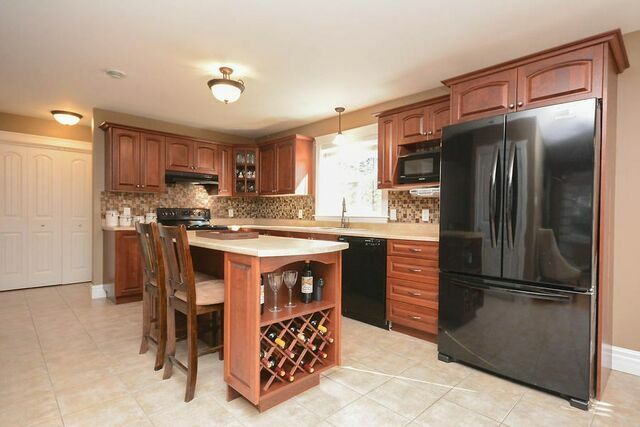 The kitchen has a custom island and also give you access to the 2 tiered oversized rear decks (980sqft in total)! 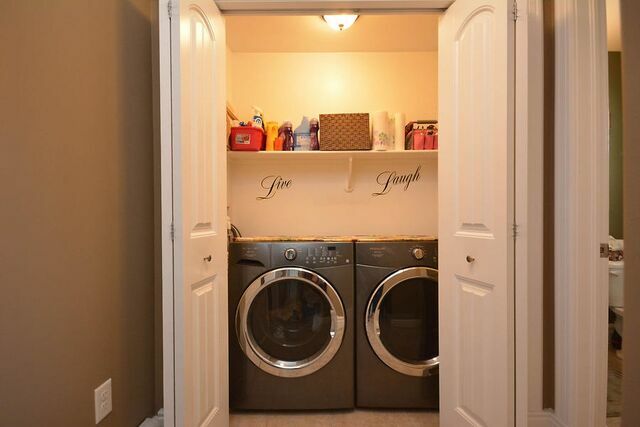 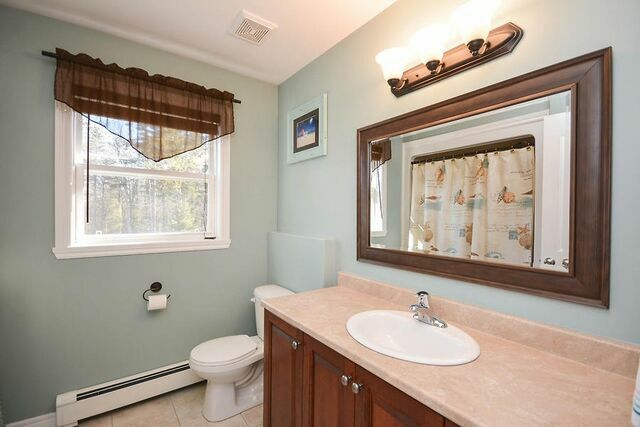 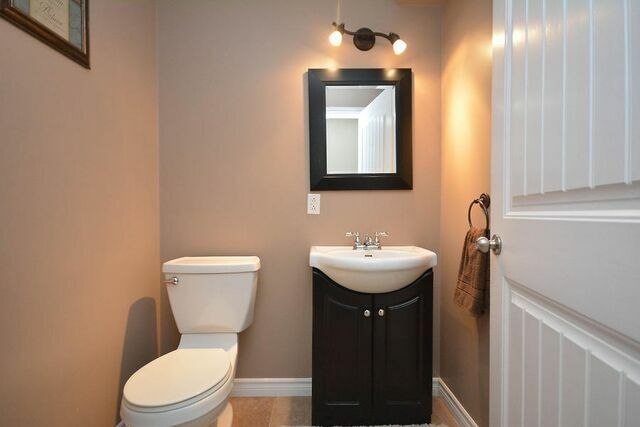 Main level also provides a separate 2pc bath and laundry. 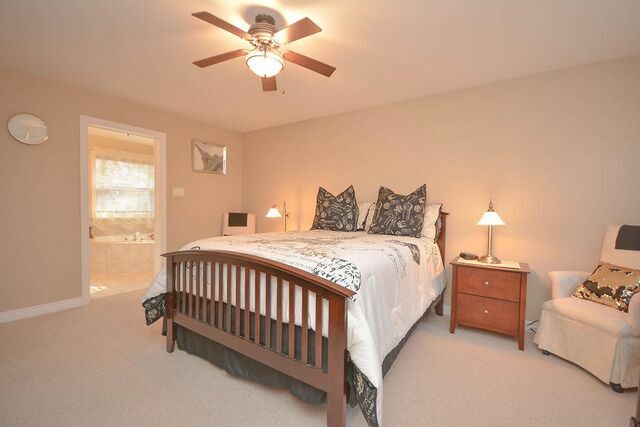 The second level has it’s own Master quarters with a walk in closet, air jet tub and stand up shower. 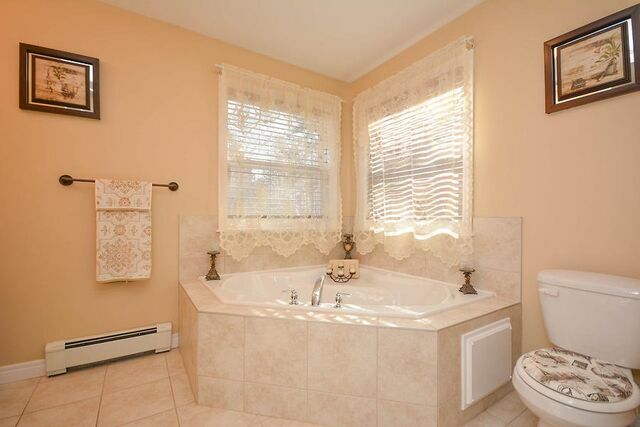 A 4pc bath with 2 more bedrooms complete this level. 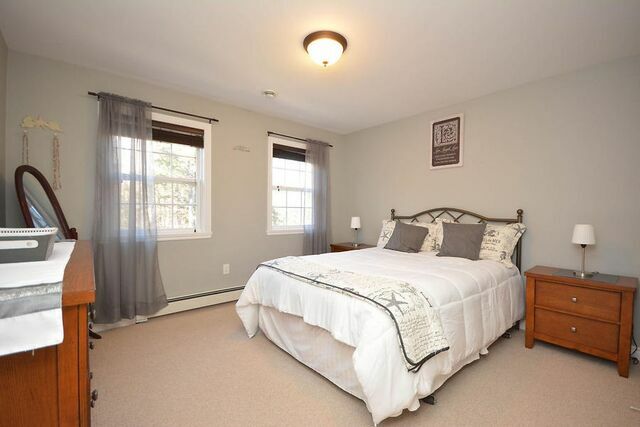 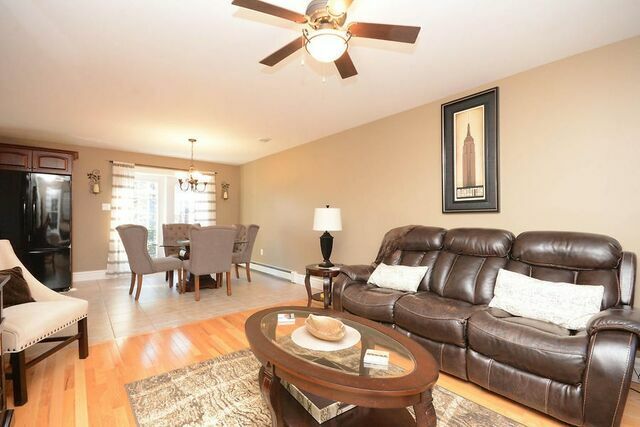 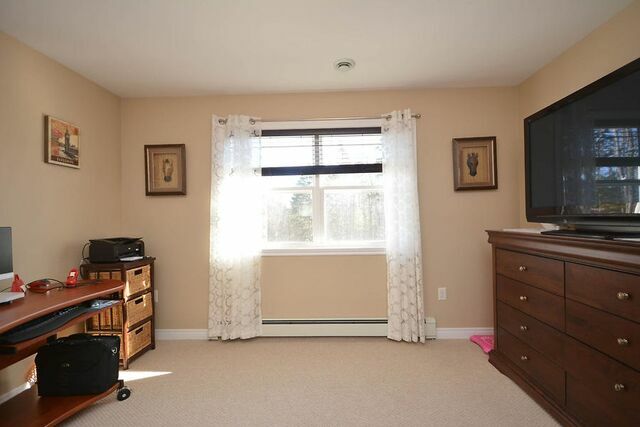 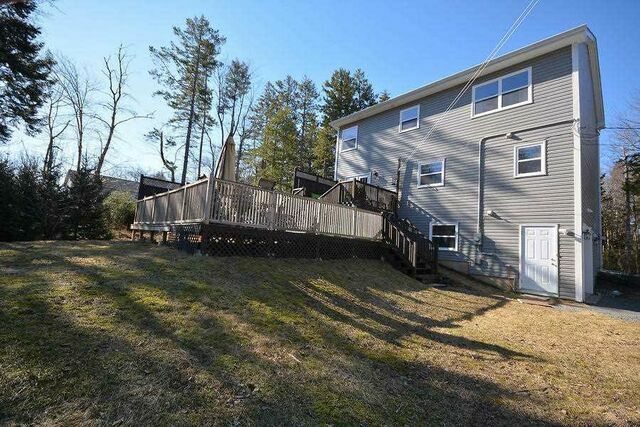 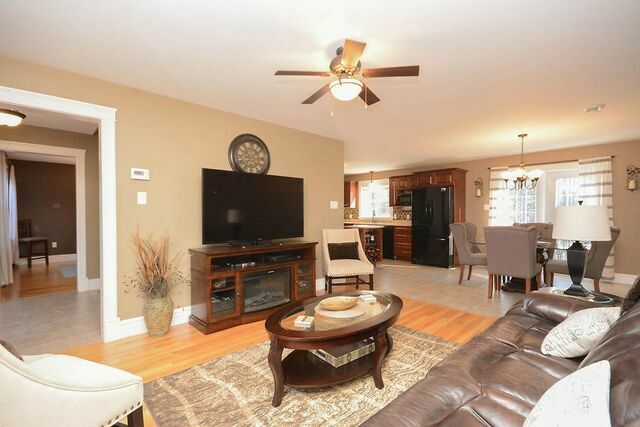 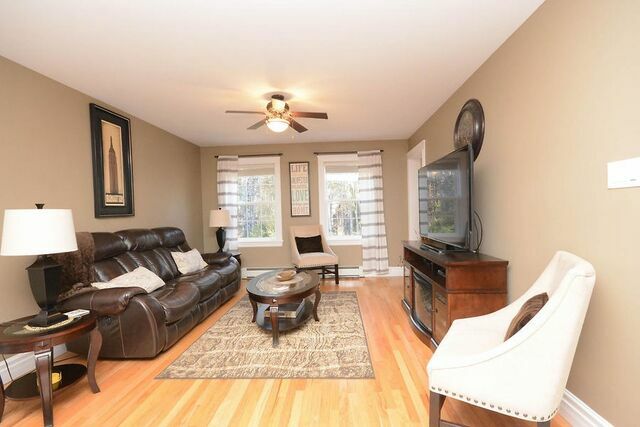 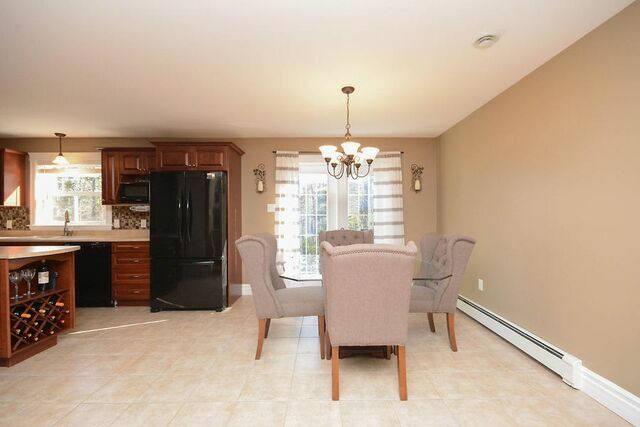 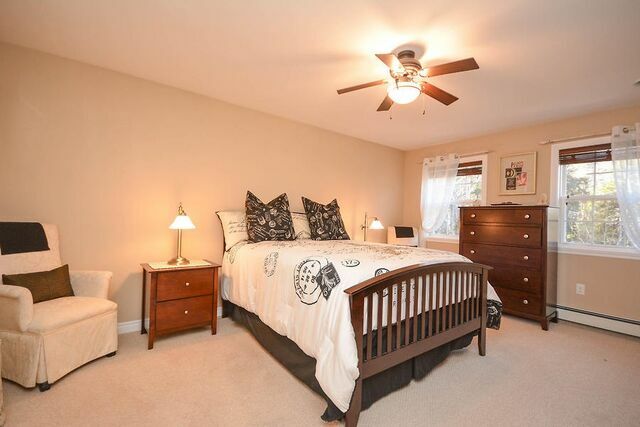 The lower level has a spacious Rec room with a large storage room, another storage closet and another 2 pc bath. 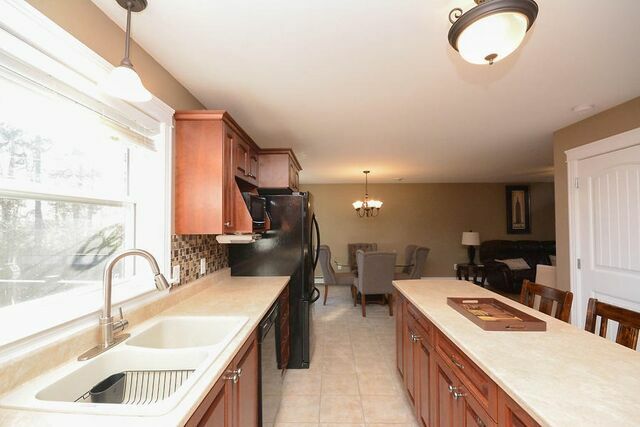 From here you’ll access the built in garage, utility room and more storage! 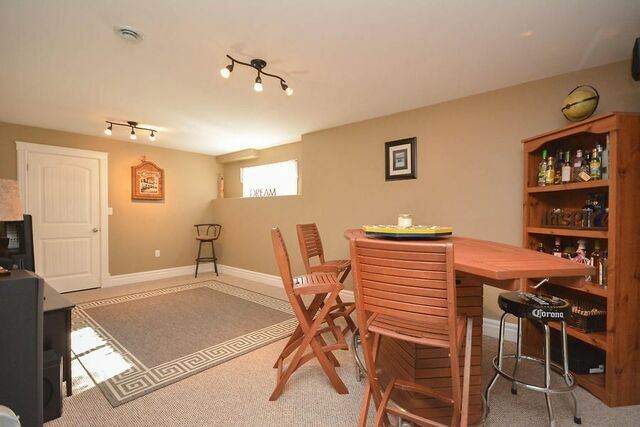 With an R-6 zoning you have many uses; open space, daycare, two units, plus more! 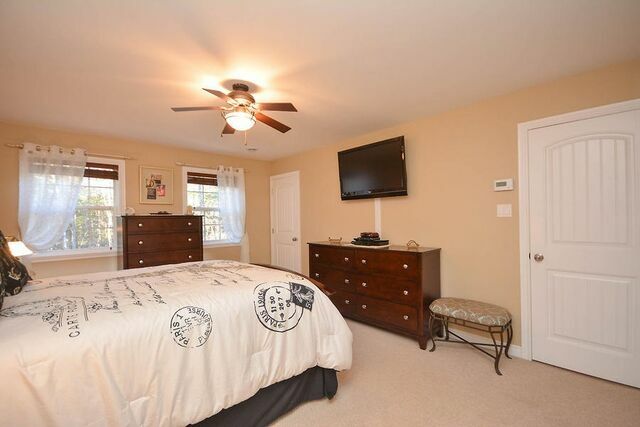 Begin your new memories here in this young 9yo home that also has ample parking for all the toys!